If you want to start trading or if you just like throwing away money by opening cases in CSGO it’s a good idea to stock up on some keys. There’s quite a few places where you can find and buy CS:GO case keys and in this guide I will try to collect and list the best shops that sell keys, so you easily can compare prices and find the best places to buy cheap CSGO keys on. I won’t display the exact CSGO key price for each store because the prices change all the time and it would only make this guide outdated in a few weeks, instead I’ll give you a short description of the shops and I’ll share my experience dealing with these places. There’s affiliate & referral links in this guide, click them if you want to support the site. 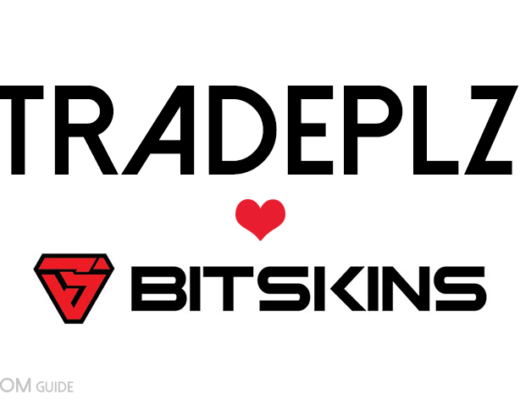 Bitskins is basically a very similar site as Opskins, it’s just not as popular as Opskins but it’s still pretty busy place with a shitload of trades going on all the time. People will sell their skins and keys here and then the shop will take care of the transactions for you. You just have to pay for your items and they will be sent to you within a minute or so. The prices on the site is very competitive and one of the cheapest shop on the list. There’s also a buy order feature which is nice if looking to buy CSGO keys in bulk. The site also have one of the lowest sell fees around, which is good for both buyers and sellers. 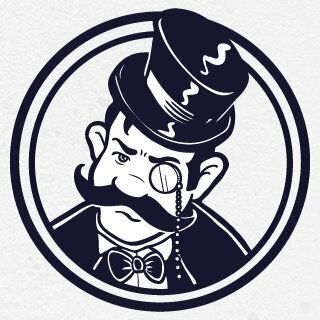 SkinBaron is new marketplace dealing in CSGO skins and keys, they’re based in Germany (where they’re big already) and they’re now expanding their marketplace internationally. They have a easy navigated layout which makes it easy to find what you’re looking for and to buy the keys you need in bulk. If you head over to the site and it’s all in German, fear not, just click the flag at the top and you can easily change it to English. Most gamers know about G2A and that they sell cheap games (sometimes suspicious cheap games if you ask me) but recently they added a section where they also sell a range of different steam items including CSGO items and keys. The price of the keys varies from time to time but it’s usually pretty cheap. The interface for the site is painfully bad but apart from that I have no complains. Last word of advice about G2A id to avoid their G2a shield service, it’s expensive and pure poison, always remember to remove the G2A Shield option when placing a order. The site accepts most payment options. Kinguin is a similar game marketplace like G2A, tons of cheap games that you can buy from a variety of resellers. They also jumped onto the wagon and have their own CSGO key and skins section where you can find a bunch of Counter-strike items to buy. 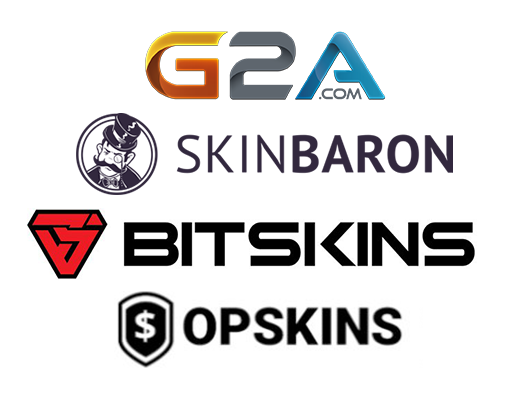 The price varies a lot but there’s potential to find cheap csgo keys here, might not be as cheap as Bitskins & Opskins but still pretty good, and as with all these sites you need to check the prices of the keys yourself, because it can differ a lot from time to time. Accepts Paypal, Bitcoin and pretty much everything. 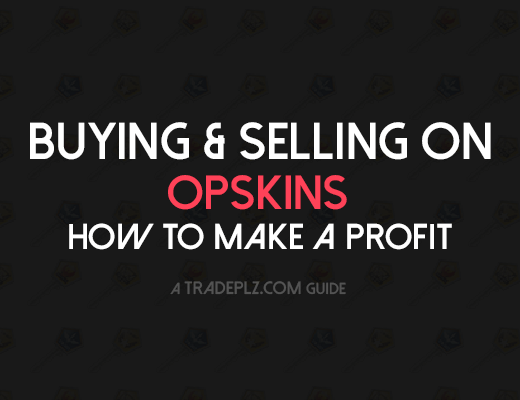 Opskins is a place where people can put up their items and sell them for real money to other players, it’s player to player trading with Opskins acting as middle man pretty much (and also taking a fee for the seller) Among many things you can find cheap keys here too. How it work is that you need to add money to your Opskins account (via Paypal or similar) and then you buy the items you want and it will be delivered to you within seconds. This is the largest marketplace for CSGo items so there’s plenty of keys to be found here. 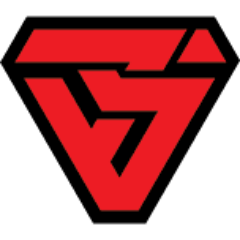 This place is nothing I would recommend to a new trader but it’s defiantly the place where you can find the cheapest keys from all the sites on this list. Over at the subreddit CS:Go trade you can find other players that are selling keys for cash, unlike the other sites on this list you´ll be trading directly with the other person with no middle hand bumping up the price tag with fees or whatever. So the upside is of course cheap keys but what´s the downside? It can be quite complicated to get started trading over there and it there’s always a risk of being scammed. If your planing on buy a lot of keys then this way of buying keys is defiantly worth learning more about, just be sure to be safe out there and don´t do anything stupid. There’s of course a lot of other places where you can find people selling keys like this, but CSGO trade was the first that come to my mind, and it’s also one of the biggest places for trading. if you have any better suggestions of sites or other advice for trading for keys I would appreciate if you left a comment, I’m not that experienced with this kind of trading and would love to learn more really. Backpack.tf is great place if you want to check out what a TF2 item is worth. They also have one of the most popular forums for trading CS:GO items for cash. Here you can find some really good deals if you’re looking to trade directly with other traders using Paypal. And like I mentioned with the CSGO Trade subreddit, always be careful when trading with cash. This is a place where a lot of people do their daily trading, and it’s also a nice place if you’re looking for some keys to buy. You can simply do a search for any key you’d like to buy and choose real money as your payment, and you´ll get plenty of people selling their keys. Just be careful when trading directly with people using cash. 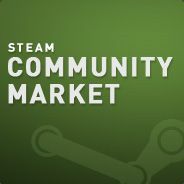 This is of course a no brainer, the Steam community market, everyone knows about this place and it can be one of the most expensive places to buy keys, there´s also a 7 days waiting period before you can trade the keys you bought, sure it don´t sound that great but I thought it still was worth mentioning on this list because of one reason. During the big Steam sales that´s live a few times a year (Christmas-, summer-, spring sale and so on) the price for case keys almost always drop a lot and that goes for pretty much all the items on the community market during sales, people wants to buy games during the sale and they sell their csgo items in order to afford the games, a lot of people do this resulting in price drops. So if you have fund on your Steam account you don´t know what to do with during a sale, it can be a good time to buy some semi-cheap keys. If you have any suggestions of your own I would love to hear them or if you want to share your experience with any of these stores, doesn’t matter if it’s praises or horror stories, so just leave a comment below. Would love to be in contact with you regarding this article. I am sure it may be in your best interests. Email me on my email after deleting this reply.